Are you looking for a career change? Our apartments near Vanguard Group in Malvern are conveniently located near top employers to help you find the job of your dreams in a variety of fields. Our proximity to Philadelphia and its premium suburbs offers a wealth of career opportunities with a convenient commute. Thomas Meeting’s 1, 2 and 3 bedroom apartments boast spacious floorplans and ample workplace accommodations. Minutes away from the Pennsylvania Turnpike, Routes 30, 100, and 202, as well as the Schuylkill Expressway, our apartments are located near premier retail destinations, such as Premium Philadelphia Outlets and the King of Prussia mall — the second largest mall in the United States, and is central to all major corporate and pharmaceutical centers along the 202 corridor. One of the largest employers in Chester County, The Vanguard Group, has several locations within a 30-minute commute of our rental community. In fact, the headquarters for the investment company is located in Malvern, less than 20 minutes from your door. In addition to the location, the amenities of our apartments near The Vanguard Group in Malvern are the ideal complement for work or play. From a state-of-the-art fitness center outfitted to help you blow off steam to eat-in kitchens to savor your favorite meal, you will have everything you need to start and finish your day right. No matter where your job search leads and no matter what that job may bring, Thomas Meeting will work for you. 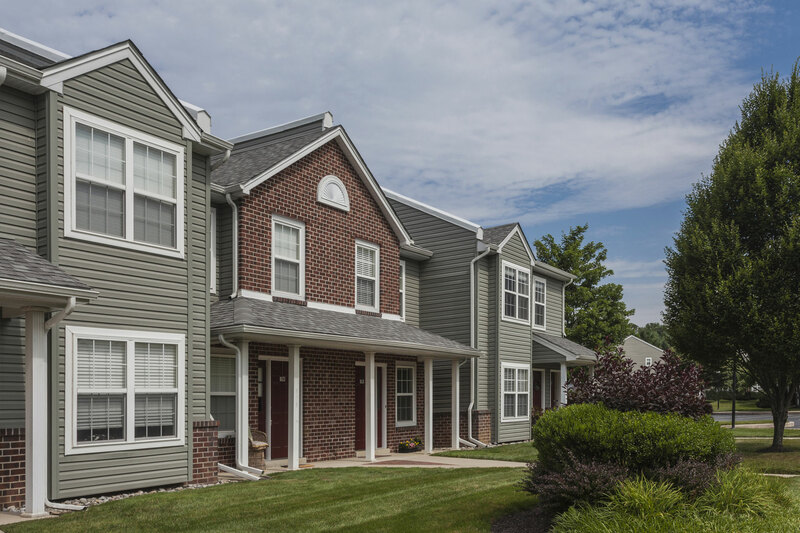 Call us to learn more about our apartments near Vanguard Group in Malvern and schedule a tour today!